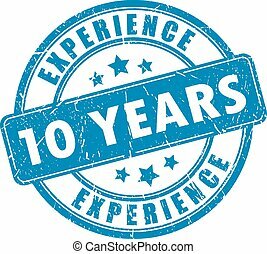 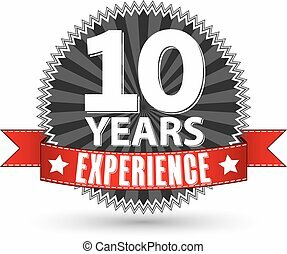 10 years experience. 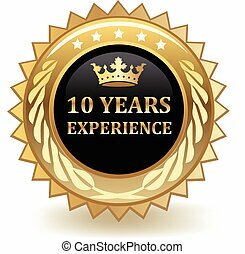 10 years experience golden label with ribbon. 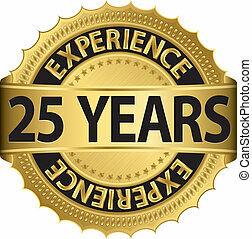 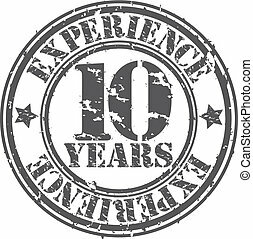 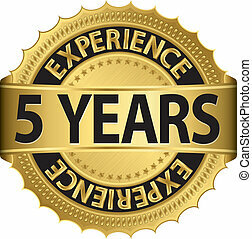 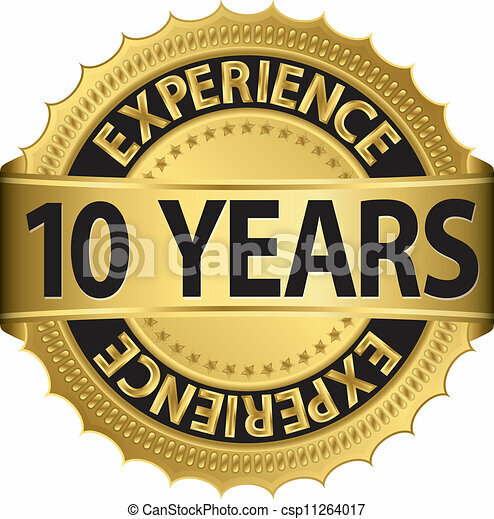 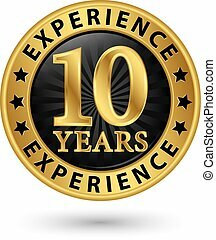 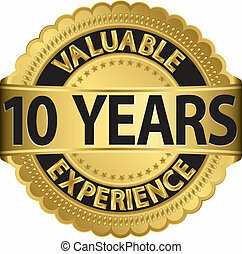 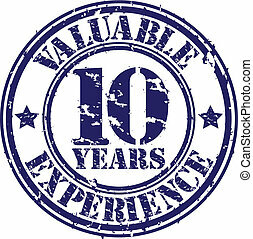 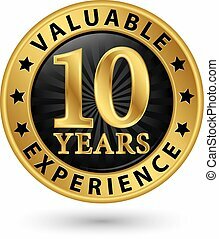 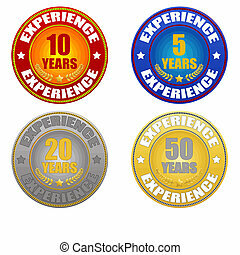 Ten years of experience gold badge. 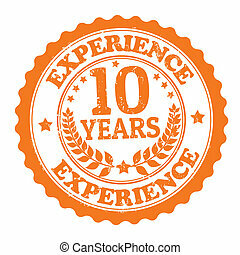 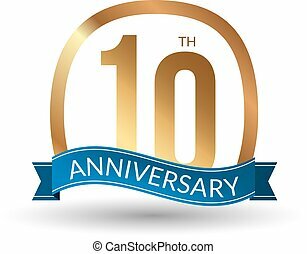 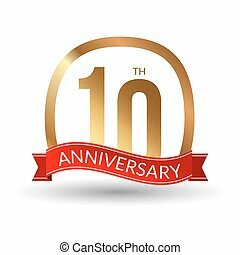 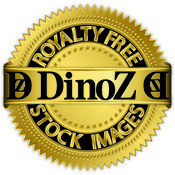 10 Years watermark stamp. 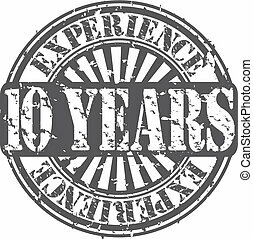 Text caption between parallel lines with grunge design style. 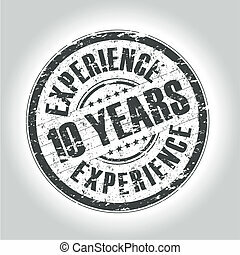 Rubber seal stamp with scratched texture. 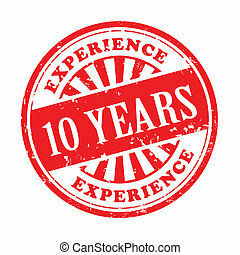 Vector red color ink imprint on a white background.